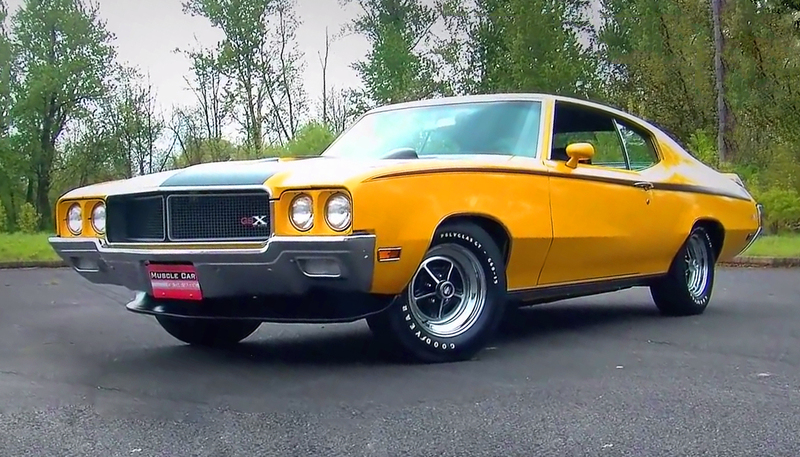 The 1970 Chevrolet Chevelle SS 454 LS6 has been probably one of the greatest Chevy projects ever. 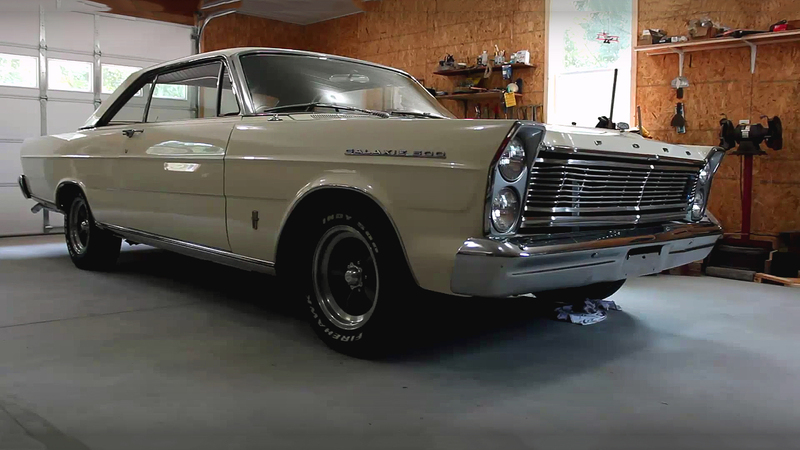 It was born in the middle of the golden muscle car era, as a result between the race for the most powerful muscle car between the American automotive giants. The General Motors have responded with this 454 LS6 Chevelle which at the time was the most powerful muscle car ever produced. 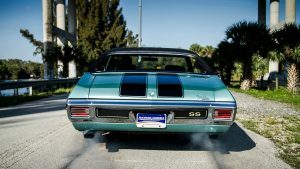 But this 454 LS6 Chevelle is not just about the power, also its very comfortable and luxurious, or can say it has the perfect combination between powerful muscle car and everyday driver. With the leather interior and plenty of space this muscle car also can be used as a family vehicle, but with extra ponies under the hood. At the end this 1970 Chevrolet Chevelle SS 454 LS6 is famous because of his engine. Under the hood there is General Motors 454 cubic-inch, 7.4 liter big-block LS6 V8 engine. The 454 LS6 engine is rated at 450 horsepower and 500 lb.-ft. of torque. 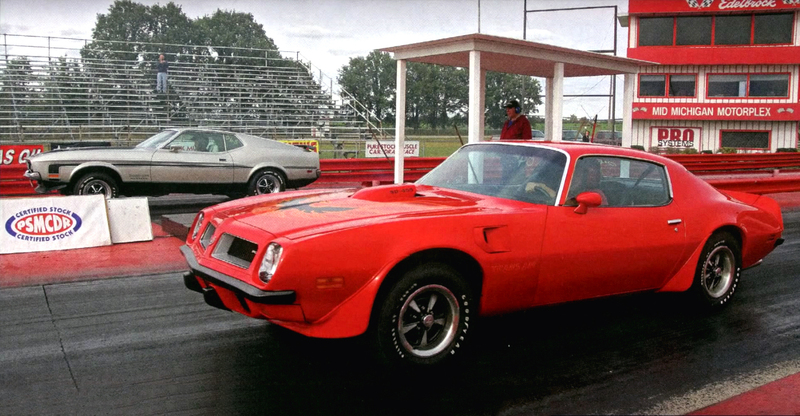 Connected with the Muncie four-speed manual transmission, this Chevelle can achieve excellent 1/4 mile time at the drag strip.